Ready to create the most beautifully-unique wedding or party possible? Have fun while you’re at it? And relish every joyful, magical moment of your Big Day? 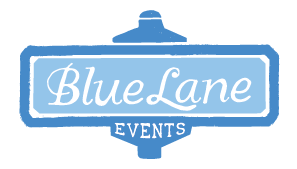 Simply give us a ring at 860.415.6338, complete the contact form or email info@bluelaneevents.com today.